Beware! Finq is an offshore broker! Your investment may be at risk. 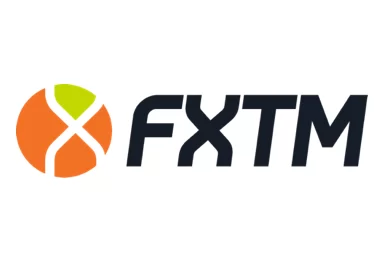 Finq.com is an offshore forex and CFD broker offering several account types with a leverage of up to 300:1 and the MetaTrader4 platform. 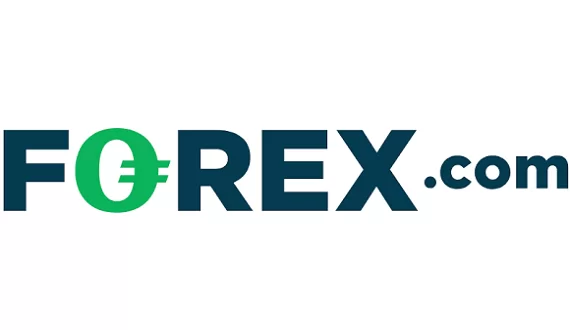 Trading instruments include over 50 forex pairs with a good selection of exotic currencies like Israeli Shekel, Turkish Lira, Chinese Yuan, Indian Rupee, Brazilian Real, Romanian Lei, Russian Ruble, South African Rand, Singapore Dollar, Swedish Krona, Polish Zloty, Norwegian Krone, Mexican Peso, Hungarian Forint, Danish Krone and Czech Krona. Other instruments include CFDs on gold, silver, platinum, palladium, oil, natural gas, agricultural commodities, stocks, indices and bonds. With their opening Micro Account spreads are advertised to start at 3 pips, which is at least twice higher than the levels traders usually expect with a standard account. Trading conditions put aside, however, we have some concerns about the regulatory status of the broker, so if you are considering opening a trading account with them be sure to read the following lines. Finq.com is operated by Dilna Investments Ltd on behalf of Leadcapital Corp Ltd, which is the owner. Leadcapital Corp Ltd is an offshore company, based on the Seychelles and they are registered with the local Financial Services Authority Seychelles (FSA). The problem with offshore regulators such as the FSA Seychelles or let say the Vanuatu Financial Services Commission, is that apart from the technical absence of regulatory requirements, they simply lack the capacity to oversee internationally operating forex and CFD brokers – e. g. a Seychelles license simply can not be compared to the license issued by respectable institution such as the Australian Securities and Investments Commission (ASIC), the Financial Conduct Authority (FCA) in the UK or the Cyprus Securities and Exchange Commission (CySEC). The regulatory requirements enforced by FCA in the UK, CySEC or ASIC include strict reporting, external audits, negative balance protection for all traders, segregated accounts for all client finds and a certain minimum operational capital requirement for licensed brokers, which with FSA Seychelles is just 50 000 USD, while with brokers regulated in EU is 730 000 EUR and with ASIC in Australia – 1 000 000 AUD. On top of that brokers regulated by FCA in the UK or CySEC in Cyprus are even required to insure traders funds. Thus the insurance with a CySEC broker covers up to 20 000 EUR of your funds, while with a FCA broker the insured amount is 50 000 GBP. 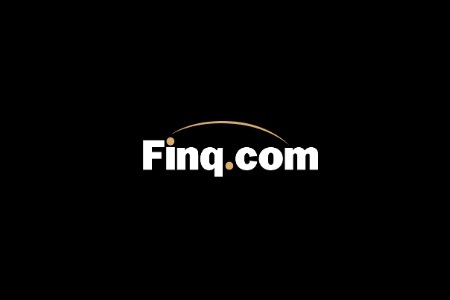 Finq.com accepts payments with all major credit cards like VISA and MasterCard, bank wire and a number of e-wallets like Neteller, Skrill, Globe Pay and FasaPay. The minimum deposit requirement is 100 USD and that is in line with what most other brokers would ask you for with an opening account. The broker, however, offers trading bonuses, which are linked to special withdraw condition – you should reach a trading volume of at least 10 000 USD for every bonus dollar you have received and that in just 30 days. The practice of offering trading bonuses is highly controversial and is prohibited by all regulators in the European Union. Scam scenarios are designed to make yo believe you can earn easy money in a matter of days or weeks. Scammers are well organized and employ lots of resources. They use call centers and the so called robo- scam websites like Crypto Revolt and Bitcoin Evolution – anonymous web pages, usually build around a well edited video add, promising you guaranteed returns if you only join some innovative trading app or platform. And all you will be asked in the beginning is your e-mail and phone. After that you will be automatically transferred to the web page of a unregulated, offshore broker, where you will be invited to open a trading account. At first scammers would not ask you for much – usually the initial deposit requirement is just 250 USD. And take a note that your first trades will seem quite profitable. Almost all of your deals will be successful and soon the 250 USD in your account will almost double. That however will be fake. Scammers are not responsible to file reports to an official regulator, which means they can manipulate your account and trading results as they will. Besides, all that will be done with the sole intention to trick you to invest more. And more or less at the same time you will get a phone call as well. It will be a “senior account manager” or a “senior market adviser”, who will confidently explain you, that if you really want to make some proper cash you will surely have to invest more – at least 10 000 USD. And chances are that most people do invest that kind of money, without realizing they have been scammed until the very moment they decide to withdraw some of their funds, when they will be told they can not withdraw, because of some minimum trade volume requirement, possibly linked to the welcoming bonus they have accepted with their account. The pretext, of course, might be different. Few people read the “Terms and Conditions” they agree with. In any case the end result will be the same – after a lot of hassle your withdraw request will be canceled, all your positions will turn red and pretty soon your account will be depleted. Unfortunately, if you are a victim of a scam the options you have are just few. The first and most important step is to immediately file for a charge back with your credit card provider. The good news here is that since October 2018 MasterCard and VISA extended the maximum period in which you will be bale to do that to 540 days. Besides, do not send scammers copies of your ID and a proof of address (your latest electricity bill for example). If you send them those documents, they will have a stronger case when you file for a charge back. Also, in case you have been tricked to reveal your credit card number and online banking password, immediately change the password and block your credit card. And finally, if you accept an offer by the so called “recovery agencies” you will simply be scammed a second time. Those people will make you pay them some money in advance without helping you in any way.